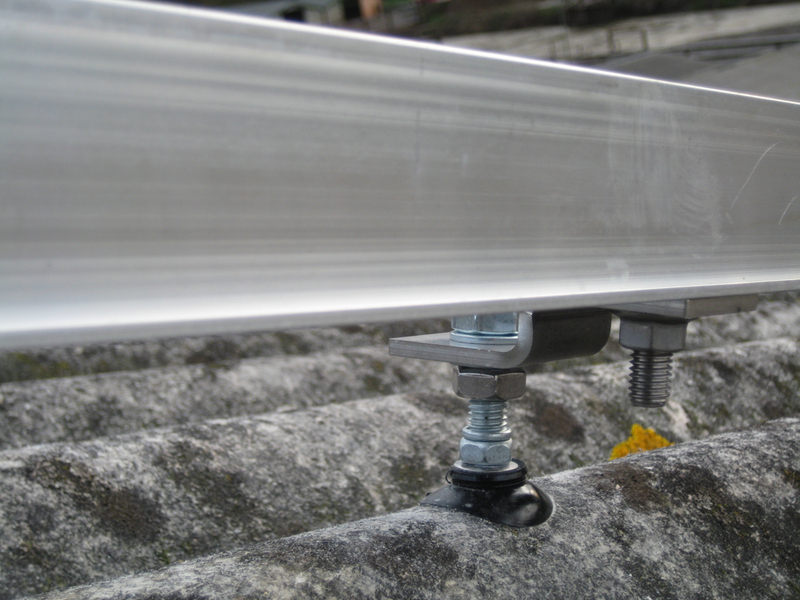 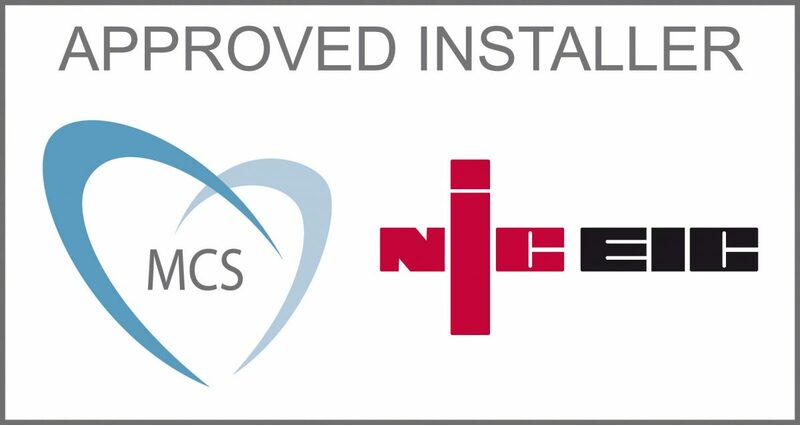 Specialist PV systems to maximise the value of your buildings or land. 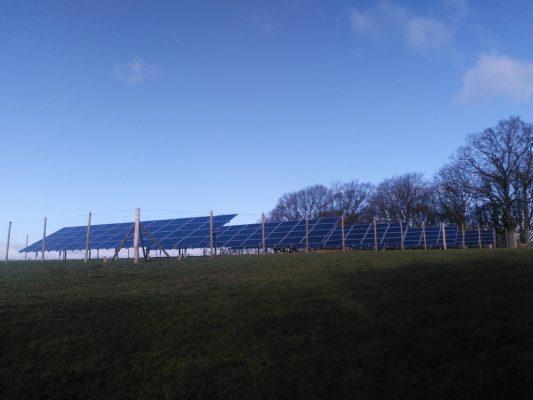 SunStore are experts in solar farm, rural design and installation, with a vast range of experience in both roof and ground mounted PV systems. 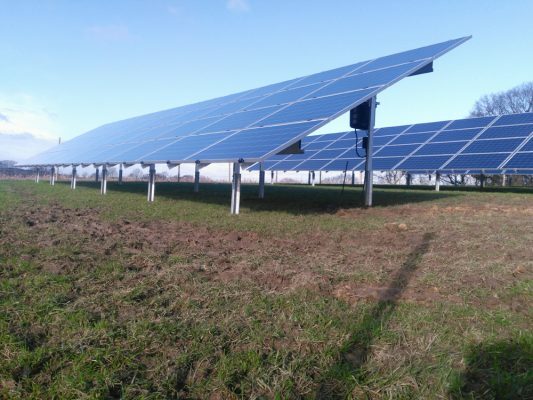 A 4kW agricultural solar farm project will cost in the region of £4,000 where as a 50kW solar photovoltaic panel installation can cost about £30,000 in the UK both including installation and VAT. 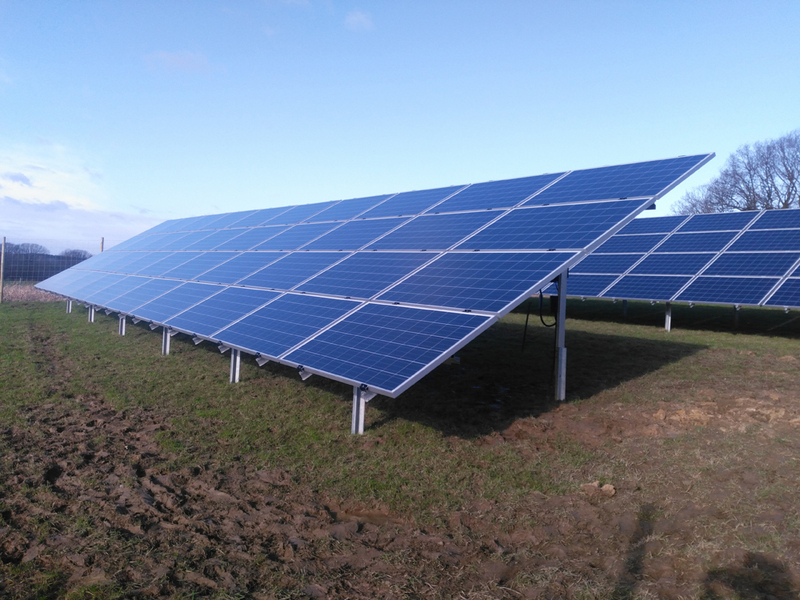 A 200kW agricultural solar panel system comprising of 800 solar panels generating enough power to run 40 homes and save 100 tonnes of CO2 every year, can cost around £180,000 but will depend on the mains supply capacity. 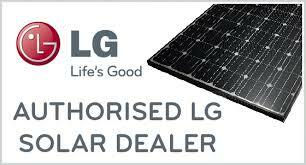 Demonstrate your green credentials as a supplier, reducing CO2 emissions by up to 22 tonnes a year. The Feed in Tariff for renewable energy will pay farmers up to 16p/kWh for all electricity that an agricultural solar project generates and consumes. 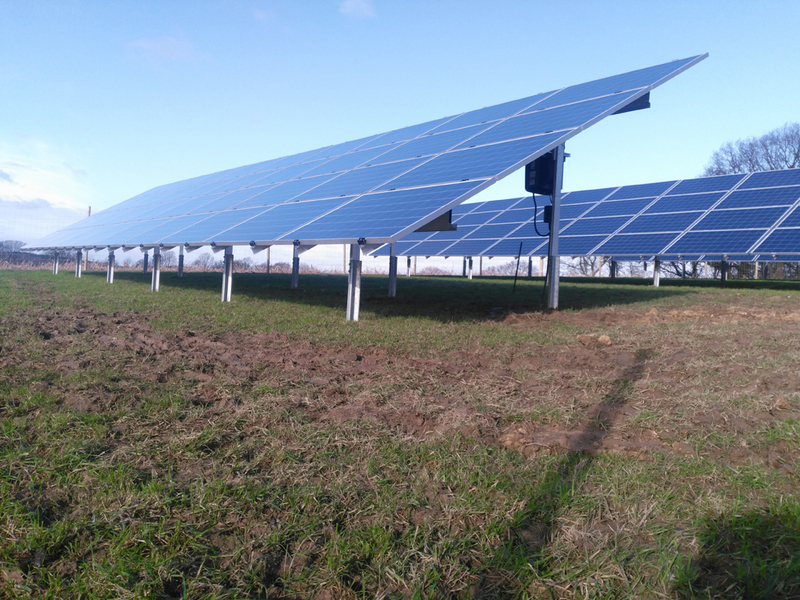 Electricity that goes unused is fed back to National Grid and earns farmers even more per kWh with 4.5p being added to the standard rate per kWh. 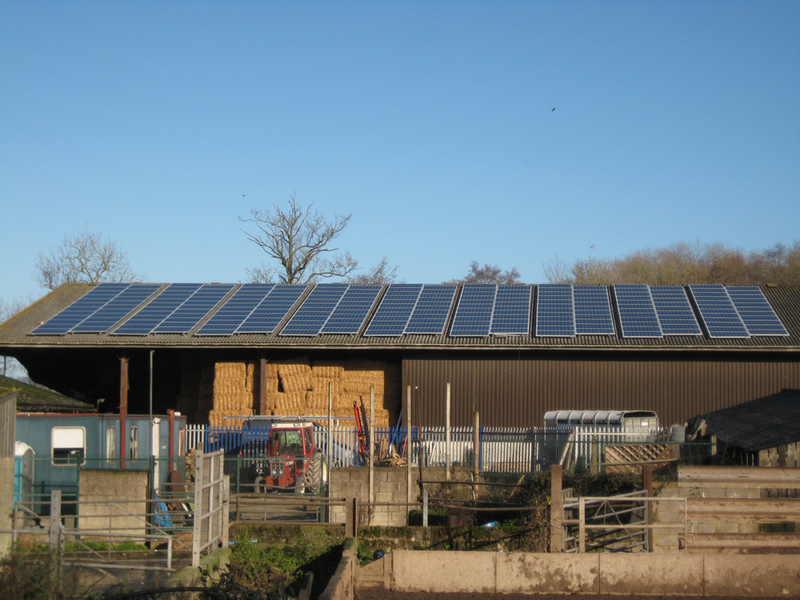 Solar photovoltaic panel installations for agricultural projects of around 200kW can earn around £15,000 per year. 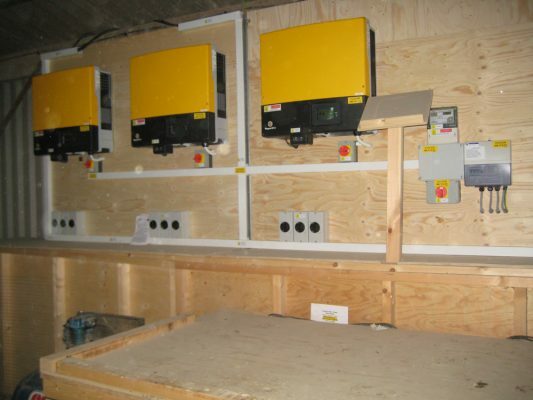 Systems of upto 50kw in size currently can earn around £5500 per year. 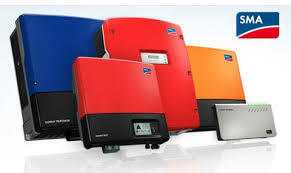 Heavy use plants where dairy or grain driers are regularly used normally consume around 90% of the generated energy saving thousands from your bill. 50kw Dairy installed system in Sussex saves over £4000 per year on top of the tariff equaling almost a £10k profit.